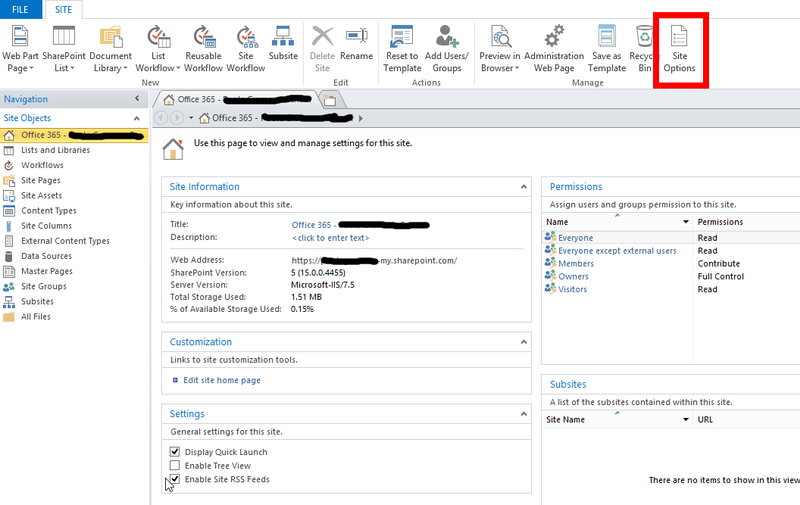 By default Office 365 contains a range of includes a range of Social and Newsfeed features. For many organisations (including Schools) these features are more than likely unwanted. One of these is the ‘Let’s get social’ prompt when a user first generates their Sharepoint Mysite and One Drive. 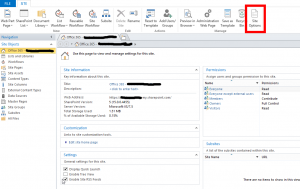 To hide this site requires a small tweak using Sharepoint Designer. Once complete any new user who creates their own Mysite/Onedrive should no longer get the “Let’s get social” prompt.